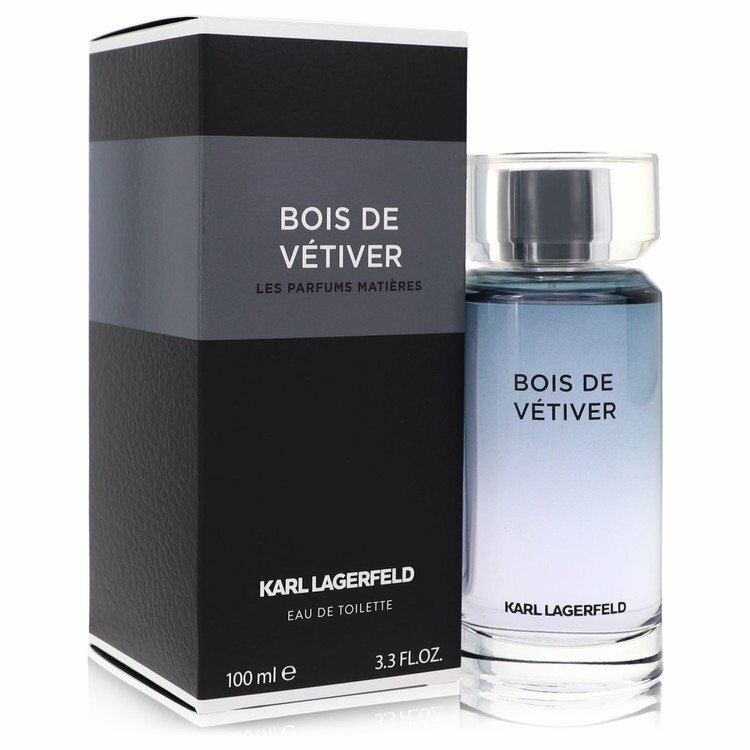 There is one review of Bois de Vétiver. The name on this is pretty accurate: woods and vetiver, in that order. I think there is some citrus going on to round it off too. Fresh and pleasing. I am not a fan of vetiver, I have to make that clear. In this the vetiver is a bit toned down in comparison to Guerlain's, Tom Ford's or Hermes Terre flanker. This is pretty wearable and office friendly. For me, the risk with that is that it can be boring. Add a note that I don't care for and this will not be to much use for me. For those who are fine with vetiver and want a fresh and pleasing take on it, this might be something. It will hardly bother someone. Average on both projection and longevity. I am moving on and I am neutral to this one. There are no member images of Bois de Vétiver yet. Why not be the first?